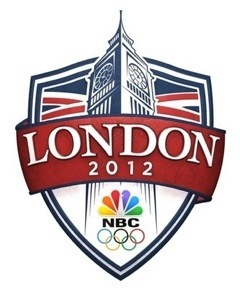 NBC.com and Youtube have struck a deal so show livestreaming events direct from London 2012 Olympics. Over 3,000 hours of coverage is purported to be shown. Wow! That’s a lot of coverage. Terrific news for those who can’t be there live in person or be by a tv 24/7. Maybe not so good for productivity. But still some amazing news, and really brings the Olympics into the modern era. Youtube, tweeting, blogs…..it’s going to be awesome this summer!